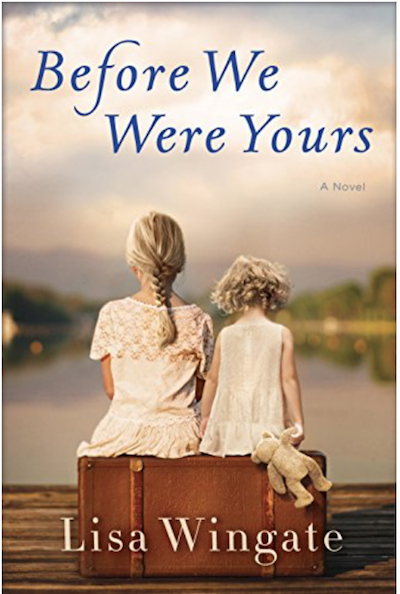 Before We Were Yours, a novel by Lisa Wingate. 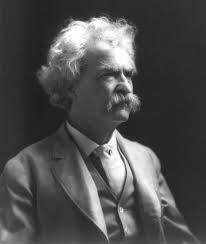 Mark Twain books at this shop - click here. A Treasury Of Mississippi River Folklore: Stories, Ballads and Traditions of the Mid-American River Country, by B.A. Botkin. 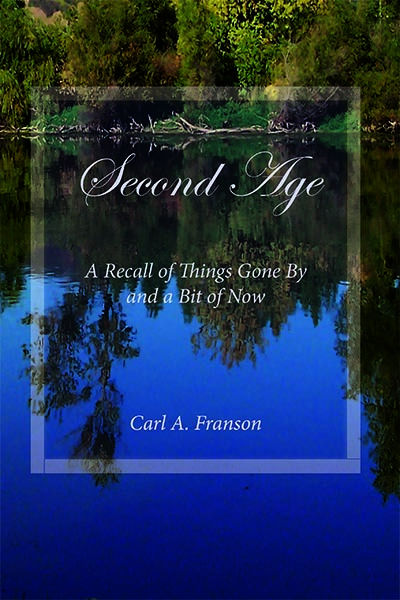 This is a collection of river lore, described and preserved in this book. I highly recommend this book. 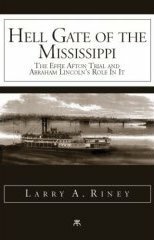 This is the bible of steamboat history for the Mississippi River system 1848-1994. 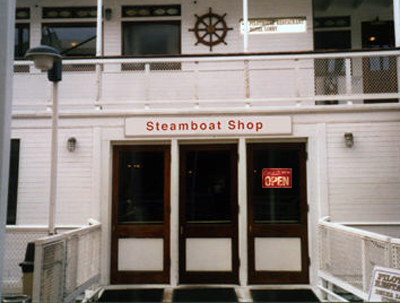 If you want answers to your steamboat history questions, this is the primary source. 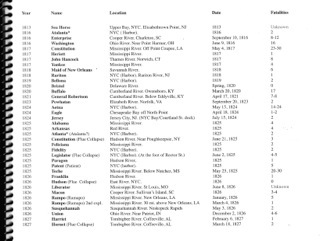 Mississippi River system only. Cajun Culture books by Shane K. Bernard, Ph.D.
Fiction: Delta Queen, by Charles Bowen. More than 30 years ago, Walker Raines lost the woman he loves. 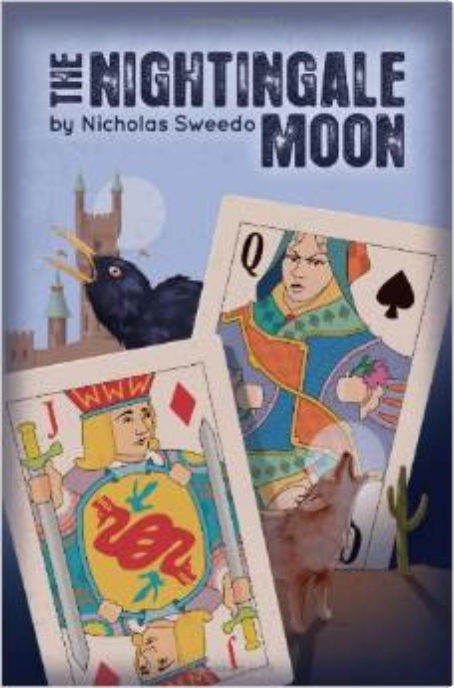 Now he has clandestinely orchestrated what he hopes will appear to be an accidental meeting in very romantic circumstances: aboard the beautiful Delta Queen during a leisurely four-day spring cruise from New Orleans to Natchez. Ste-e-e-e-eamboat a-Comin'!, by Jill Esbaum, Adam Rex. 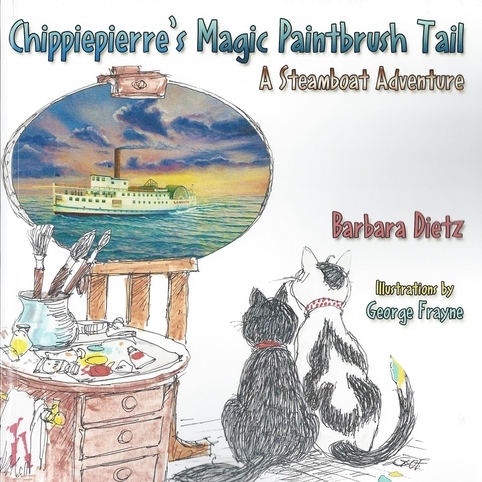 Children's story about the excitement a packet boat brought to otherwise tranquil towns along the Mississippi River. 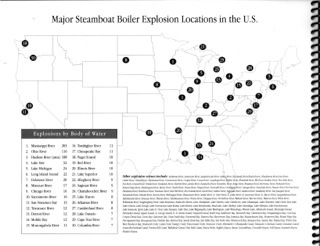 Steamboats: Icons of America's Rivers, by Sara Wright. 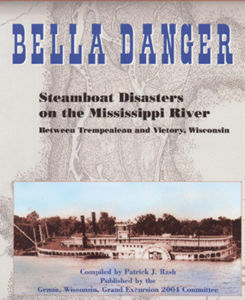 The author is a member of the American Sternwheel Association (www.americansternwheel.org), for which she is a regular contributor to their newsletter. A professional artist and photographer, she has also been involved with the restoration of sternwheel houseboats. 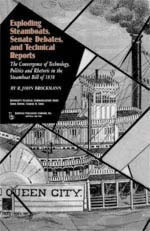 When Steamboats Reigned in Florida, by Bob Bass, University Press of Florida (Sept. 2008) . 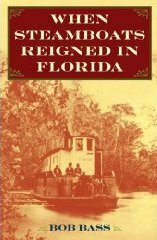 . . history and stories of those who ran or established the steamboat routes along most of the major rivers in Florida - the Kissimmee, St. Johns, Ocklawaha, Suwannee, Apalachicola, and Caloosahatchee - as well as Lake Okeechobee and Ft. Myers. Through past historical accounts and his own family's personal experiences, Bass sheds new light on Florida's steamboat saga. 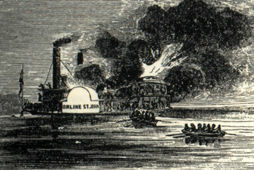 Old Times on the Upper Mississippi: Recollections of a Steamboat Pilot from 1854 to 1863 (Fesler-Lampert Minnesota Heritage Book Series), by George Byron Merrick. Recollections of a Steamboat Pilot from 1854 to 1863 (Fesler-Lampert Minnesota Heritage Book Series), Read a review of these two books (at this site): click here. 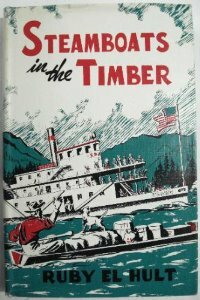 Steamboats in the Timber, by Ruby El Hult. 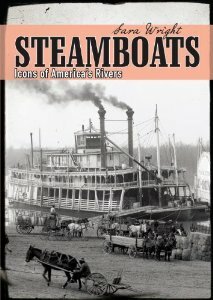 If you want to look into the history of steamboats in Idaho, this is a good place to start. 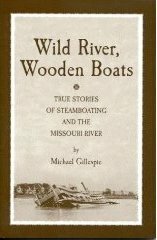 The author shares her knowledge of the paddlewheel steamboat era in her state. Includes numerous photos. 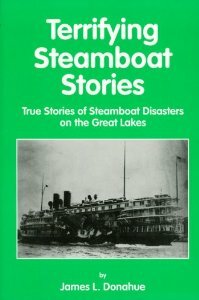 Steamboats A wild ride across a stormy Lake Michigan, Karl Zimmermann takes young readers aboard lakers, ferries, and paddle-wheelers for a look at steamboats past and present. 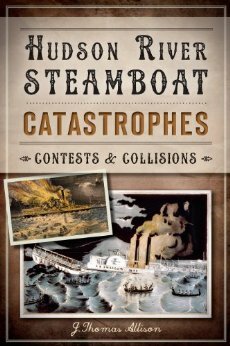 The History Press will release a new book by J. Thomas Allison that covers the great Hudson River steamboat disasters of the mid-1800s. Visit the publisher, click here.